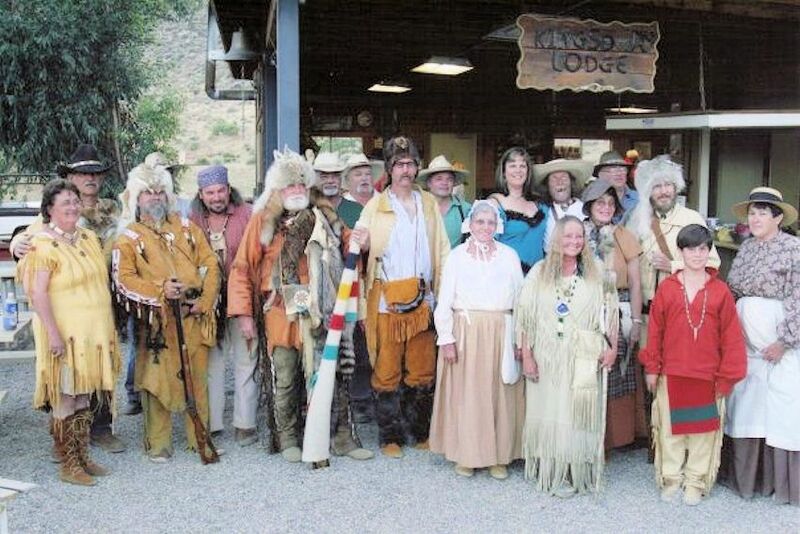 Join us for the Annual Fort Connah Spring Rendezvous on May 4-5, 2019 at the 1846 historic Hudson’s Bay Fort Connah Trading Post six miles north of St. Ignatus, Montana at mile marker 39 on Hwy 93. Each May, the Fort Connah Restoration Society hosts their annual Spring Open House Rendezvous which depicts life during the fur trading era of Montana. This is a great opportunity to see the 1847 historic Hudson’s Bay Fort Connah Trading Post come to life! This event will be FREE TO THE PUBLIC. The Fort Connah Spring Rendezvous is free to the public and includes demonstrations of time-era activities, chuckwagon-style bar-b-que, bake goods sale, beer & wine, crafts and kids games. There will be historical talks after the opening ceremony on Saturday. Hours: Saturday & Sunday: 10:00 a.m. – 4:00 p.m. Rides from parking lot to trading post $2.00 for adults; Society Members and children are free. 12:00 p.m. – 3:00 p.m. (Saturday only) Authors Bob Bigart and Joe McDonald will be signing books about Duncan McDonald’s life and other local history books. Free appraisals of trade goods and treasures by Preston Miller. Camping & Vendors free with current Fort Connah Restoration Society (FCRS) Membership. The site of Fort Connah is listed on the National Register of Historic Places. Fort Connah was a Hudson’s Bay Trading Post established in 1846. One of the three original buildings still remains and is believed to be the oldest standing building in Montana. The fort was active from 1846 to 1871. Another cabin has been moved onto the property and renovated for administrative purposes, historical artifacts and displays. An 1870s log cabin-building has also been moved to Fort Connah for renovation. These two cabins and the original building will replicate the buildings that once made-up the original trading post. A semi-annual rendezvous gathering happens in May and September every year. A black powder shooting range is now complete and ready for use. 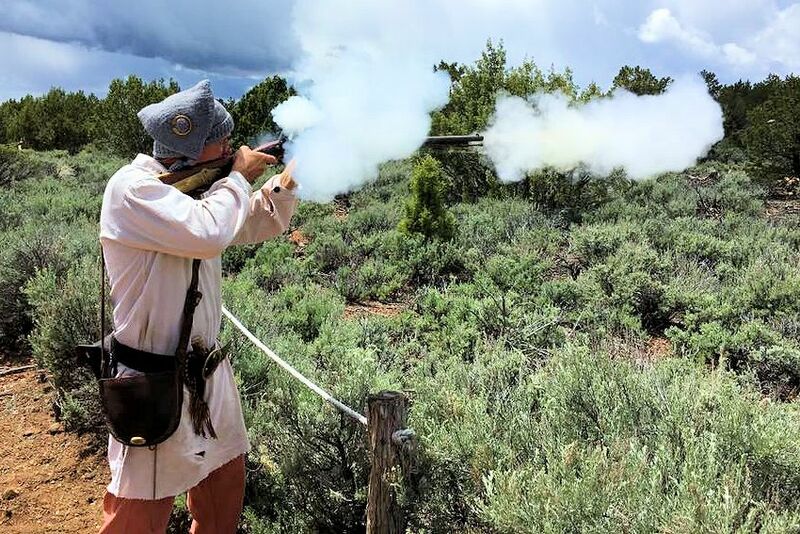 Mark your calendar today so you don’t miss the next Fort Connah Spring Rendezvous on the first weekend in May at the 1847 historic Hudson’s Bay Fort Connah Trading Post six miles north of St. Ignatus, Montana.